Why should you give to Idaho Gives? Why does Idaho Central Credit Union LOVE Idaho Gives? Idaho Central Credit Union LOVES Idaho Gives because it is a powerful event that supports local communities and organizations. Idaho Gives unites Idaho by creating awareness and support for organizations that are doing amazing things in our communities. 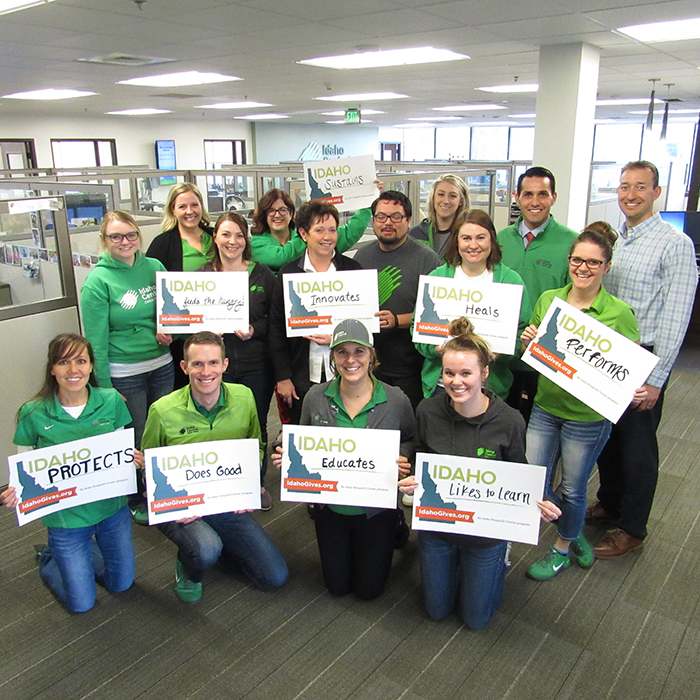 Join us, our employees, and our members, as we celebrate the best Idaho has to offer – donate on May 2, 2019!